Kyle is a Tufts-graduated classical-music-obsessed bike-riding and frisbee-loving programmer who prefers Rails and Angular over just about anything. 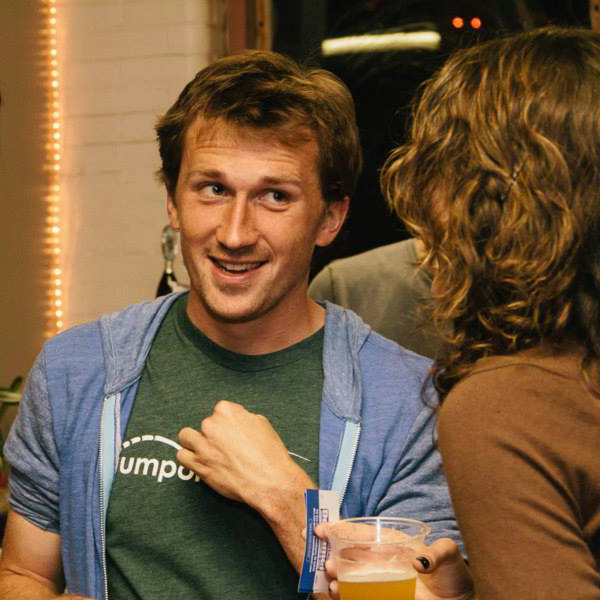 Kyle co-founded JumpOffCampus to help students find apartments near campus. Two years later, he switched over to his current (but probably life-long) obsession: Groupmuse, a project aimed at bringing art back into the folds of our society through chamber music living-room concerts.